Havana Club has unveiled a new label for its Havana Club Añejo Especial rum that reflects the vibrancy of Cuba and aims to communicate the "quality and authentic" production process of the rum. Low and no-alcohol wines were once horrible parodies of the real thing. not any more, writes Jamie Goode. Indian whisky producers are becoming increasingly confident as drinkers recognise the spirits for their quality. now, says Dominic Roskrow, they’re set to take the next step up. The UK’s wine industry will plant one million vines this year with popularity forcing the industry to launch a new competition in recognition. WSTA chief executive officer Miles Beale believes the UK can use Brexit to boost spirit export numbers after 45 new distilleries emerged in 2016. Jack Daniel’s, from Bacardi Brown-Forman Brands, has launched a cider for the UK on and off-trade markets. Diageo CEO Ivan Menezes has said the UK “could move ahead of the EU in terms of getting a Free Trade Agreement” post Brexit. 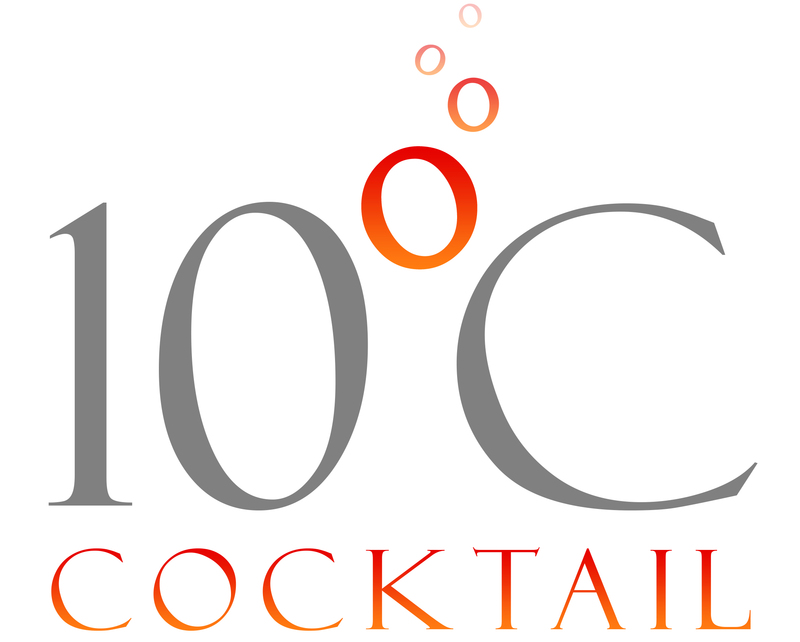 10 Degrees C specialises in brands of the highest quality and with real provenance. 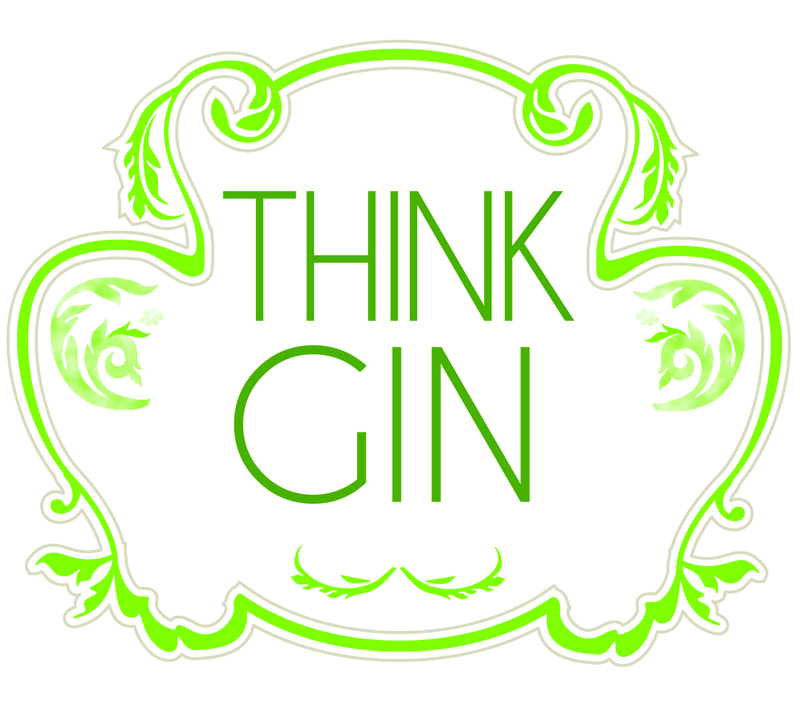 The portfolio includes Gins from the UK, and Belgium, as well as a unique and exciting Tonic Water, and Botanicals specifically designed for the serious Gin drinker. About our Distillery: Innovative as ever, Adnams is the first brewer in England to add a distillery to its brewery. Established in 2010, the distillery has been uniquely designed to create a “Grain to Glass” spirit using locally grown malted barley, wheat and oats. The “distillery wash” which forms the base for our spirits, actually starts life as our 7% abv, un-hopped beer, produced using Adnams own 70-year old yeast strain. This is then distilled in small batches in our hand-made copper stills and rectifying columns to produce hand-crafted spirits with exceptional quality. Established in 1978, the Amathus Drinks Group is a privately owned, London based national drinks distributor, importer and specialist retailer. We are proud to be the drinks supplier of choice for many prestigious on-trade clients such as Michelin starred restaurants, 5 star hotels, country gastropubs, clubs and trendy city bars. We are also increasingly supplying more specialist retail outlets with our premium agency spirits and growing wine collection. In addition to our online shop, we also have four retail stores located in the vibrant and trendy areas around London, offering you access to exclusive events, masterclasses, click and collect service and free local delivery to enjoy as part of your shopping experience. With our product lines in excess of 3000, we are able to supply a wide range of well-known brands. However, our real point of differentiation from other drinks’ distributors are our exclusive agency brands which range from premium spirits such as Calle 23 tequila to Ron Barcelo Rum and boutique wine producers such as Idiom and Elk Cove. We continually expand our exciting and unique portfolio and services, to provide a complete drinks solution nationwide. The distillery 'Aguavida Llops', located in the Priorat, is one of the few craft distilleries of Catalonia and stands for supporting innovation without fear to recover a lost tradition, being recognized for its expertise in the distillation of wine lees from the wines of ‘El Priorat’, and its selected native varieties Garnatxa and Carinyena. 'Aguavida Llops' presents a new style of gin with personality: BCN Prior Barcelona Dry GIN. Distilled in El Priorat, savoured in Barcelona. An evocation of the modernist spirit and a style that is only possible to live in Barcelona, the capital of G&T’s. Since 2009, native born Berliner Vincent Honrodt has been carrying forth his family´s heritage in the spirits industry, dating back to the early 20th century. In the 1920’s, Honrodt‘s great-grandfather was the director of a sugar factory, where he enthusiastically began distilling fine spirits from local grains and sugar cane. His creations are still kept alive to this day and continue to carry on their excellence through the Berliner Brandstifter spirits. Berliner Brandstifter is committed to the development and production of exceptionally fine distillates, which embody the spirit of Berlin. All ingredients for both - the Berliner Brandstifter Kornbrand and the Berlin Dry Gin - come either directly from Berlin or from surrounding areas. The spirits undergo a 7fold filtration and are bottled, labeled and numbered by hand. Blackdown Distillery is an innovative award-wining producer of finely crafted spirits; creators of unique drinks striving for quality, refinement and provenance. Established in 2012, Blackdown Distillery is nestled in the foothills of Blackdown Hill, South Down National Park, West Sussex. A luxurious collection of distinctive spirits are handcrafted in small batches in the oldest distillery in Sussex, can only be described as poetic, set amid a sprawling ancient woodland near where Lord Alfred Tennyson once lived; writer of such epic works as Charge of the Light Brigade. The surrounding 40 acres of ancient woodland bursting with Silver Birch trees are the inspiration for the first ever Sussex Dry Gin, Silver Birch Vermouth and Silver Birch Vodka. Also included within the portfolio are, Liqueurs, Meads, Botanical Wines and Regency Bitters. We pride ourselves on using only natural botanicals, focusing on quality and provenance. They are proud to use only British suppliers for all its ingredients and packaging, ensuring that these products are truly British. With over 50 years combined experience, Blackdown also provides counstulatancy, brand devolpement works as a nursery for start up brands. bottlegreen Mixer Collection Lets the Gin Sing! From the heart of the Cotswolds, bottlegreen has been proudly making refreshing soft drinks for more than 26 years. Using crafted wine-making techniques, bottlegreen mixers have been developed with one pure objective: to let the gin ‘sing’. Each of the four bottlegreen mixers is blended to enhance and enrich rather than overpower the qualities of high-end spirits. By working in harmony with the flavour of the gin, they allow the gin to be enjoyed as created by the master distiller, and offer gin & tonic drinkers the perfect accompaniment to their favourite premium gin. bottlegreen’s resident wine-maker has developed three layers of flavour for each mixer that are specifically designed to work on different parts of the palate, whilst complementing the vast array of botanicals present in high quality gins. All bottlegreen mixers have high carbonation levels which deliver a long lasting refreshing drink, and only natural ingredients are used - they contain no artificial colours, preservatives, flavours and sweeteners. Brockmans Gin, the ‘gin like no other’, brims with berries and botanicals so is perfect for cocktails as well as a classic G&T or Martini and delicious served neat on the rocks. The top note of Bulgarian coriander has an aromatic, gingery orange flavour, which marries beautifully with the softer, more rounded harmonies of blueberries and blackberries and the bottom note created by Juniper berries from Tuscany. 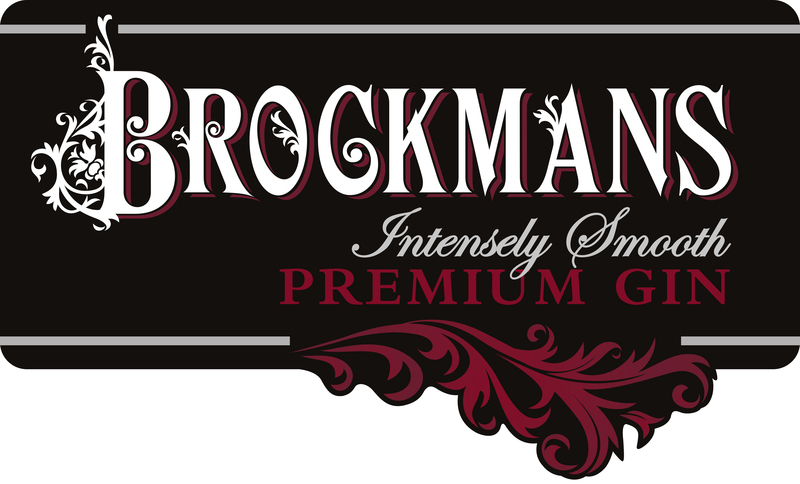 This inspired combination, together with the dry, bitter-sweet peel of Valencian oranges, elongates the deeper tones and serve to give Brockmans an intensely smooth, distinctive and elegant taste. Caorunn Gin is expertly handcrafted in small batches of 1,000 litres a time by Gin Master Simon Buley at Balmenach Distillery, a working malt whisky distillery in the Speyside region of the Scottish Highlands. Harnessing Scotland’s unique natural resources, Caorunn is infused to perfection in our unique Copper Berry Chamber, using the highest quality triple-distilled pure grain spirit, crystal clear Scottish water, six traditional (Juniper, Orange and Lemon peel, Angelica root, Coriander, Cassia bark) and five, wild, handpicked botanicals from the surrounding hills (Rowan Berries, Coul Blush Apple, Heather, Dandelion, Bog Myrtle). Caorunn is an aromatic taste adventure with a long dry finish, its delicate fruit, floral notes evoke the charm of the Scottish Highlands, and its cocktails engage the most discerning palate with nuanced, sophisticated notes. 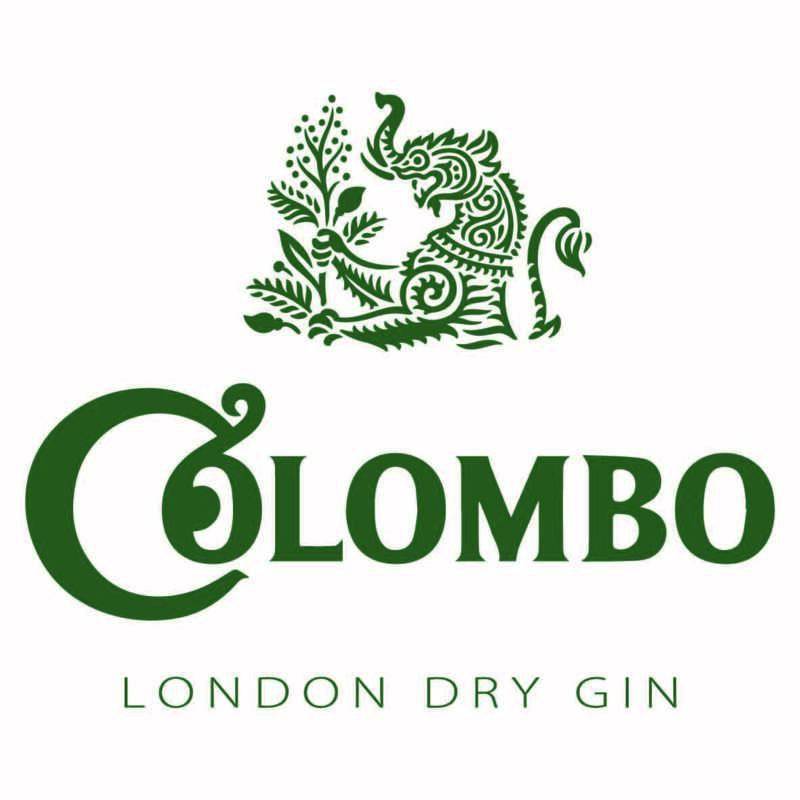 Colombo Gin is a definitive London Dry Gin with an unusual list of ingredients. The Juniper is distinctive in taste and aroma; surrounded by a beautiful medley of subtle spice notes that, together, create an unexpected harmony. Our Gin is handcrafted in small batches from copper pot stills to create a distinctively exceptional .distilled London Dry Gin. Dà Mhìle, - famed for the first organic whisky of the modern world - have been making organic artisan spirits in their converted cow shed on the family farm in west Wales. Since 1992 the aim has been to create an ultra-premium product with minimal impact on the environment. Distilled in the beating heart of Scotland’s magical capital and recalling a bygone era when Edinburgh was awash with distilling wizardry and classic cocktails like the Fizz and the Daisy were all the rage, Edinburgh Gin is a gin quite unlike any other. Made the time-honoured way, but in a near legendary 200 year old copper pot still named Flora, alongside column still Caledonia, our master distiller expertly marries the finest Scotch grain spirit with fantastically fresh juniper, coriander, citrus peel and orris root. And the wonderment that distinguishes our libation from any others? Inspired by both Scotland’s majestic capital and the breathtaking, unspoilt countryside beyond, we add soft Scottish botanicals, including milk thistle, native Scots pine and the heather that carpets our hillsides in purple. The Edinburgh Gin range also includes the Raspberry, Elderflower and Rhubarb & Ginger liqueurs, all packed full of the finest natural flavours and perfect in cocktails. Fentimans have been making natural botanical beverages for over 100 years. To make our drinks, we pair selected botanicals with the finest natural ingredients. Our drinks are then brewed with passion and care for seven days, using the time honoured botanical brewing process. The results are drinks that taste simply delicious. Since launching in 2005, Fever-Tree has pioneered a whole new category of premium mixers. Their multi-award winning range of tonics is endorsed around the world by bartenders, chefs and gastronomes alike. Proudly served in 7 of the World’s top ten restaurants, Fever-Tree was recently voted the No.1 Selling and No.1 Trending tonic water brand by The World’s 50 Best Bars Annual Report – commanding its category for the second year running. Fever-Tree's emphasis on taste and quality remains unparalled - they continue to innovate the category, using only the highest quality natural ingredients from small specialist producers to create tonics that complement the finest gins. After all, if 3/4 of your G&T is tonic, mix with the best. From The Pyrennes´ foothills has born this small batch distilled gin which name is given by the Celtiberian origin of the city of Huesca. Bolskan is a triple distilled gin from eleven botanicals, the most distinctive being juniper, basil and peach, very traditional crops of our Region. The result is a fresh and elegant gin. Locksley Distilling Co. Ltd. are developers, distillers, and purveyors of fine artisan spirits. Yorkshire at heart with New York soul! The vision for our first gin, Sir Robin of Locksley, was to create a multi-purpose sipping gin, not as dry as a London Dry, nor as sweet as an Old Tom. We wanted to produce a gin with a clean, rounded mouthfeel, something that could be enjoyed on its own, or as part of a great cocktail. Named in honour of our local legend, Sir Robin of Locksley® Distilled Artisan Gin is gin has up front juniper with more delicate flavours of elderflower, pink grapefruit, and dandelion. It is a gratifyingly balanced yet unique gin. Whilst it may not be everyone’s cup of tea to drink straight gin, with our focus on versatility and sipability we feel that Sir Robin goes that extra yard, offering something truly #leGINdary. Martin Miller’s Gin was developed by friends Martin Miller, David Bromige and Andreas Versteegh who sought a superb, high quality gin that was nowhere to be found in the market prior to 1999. Once launched, it became the pioneer of “new wave” and “super premium” gin, setting off the gin renaissance that rejuvenated the moribund spirit and catapulted it into the spotlight it enjoys today. Martin Miller’s Gin features a classic flavour profile with perfectly balanced notes of citrus and juniper and is the only gin blended using pure, live Icelandic Spring water. 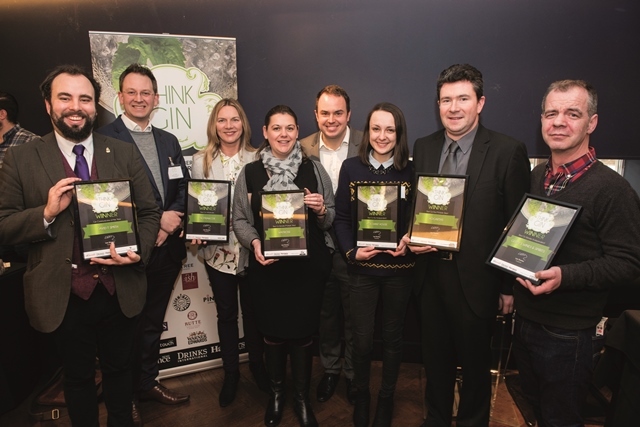 The brand has received more top prizes and awards than any other gin in the world1 and is the most expensive gin to produce -- offering consumers the greatest overall value of any premium gin. With a global presence in more than 55 countries across all continents, Martin Miller’s is the biggest independent gin brand in the world. ‘Marussia Beverages is a producer and distributor of fine wines and spirits. Trading through its own distribution network in four countries including Russia. UK, France, Georgia, and through a network of well established distribution channels in more than 20 other countries worldwide. Setup by husband and wife team, Karl and Cathy Mason, with the aim of creating a gin that they would want and choose to drink. The mission was simple. They wanted to do away with boring generic gins and instead come up with something that was truly exciting, worthy of their hard work and of their home turf in God's own country. 3 and a half years later Masons is growing faster than ever with the introduction on its 2nd birthday of Masons Yorkshire Vodka, Masons Yorkshire Gin – Lavender Edition, Masons Yorkshire Gin – Tea edition (using Yorkshire Tea). “Maverick Drinks returns to Think Gin for the second year to showcase some of their favourite gins from their remarkable and award-winning range of craft spirits that have soared in popularity over the past year. Products like Professor Cornelius Ampleforth’s Bathtub Gin, St George Terroir Gin, FEW Barrel Gin, and more will all be available to try (and enjoy). In addition, Maverick Drinks will be bringing their now-famous Drinks by the Dram Ginvent Calendar, as well as their newly-released 1897 Quinine Gin, the first gin to incorporate quinine that directly benefits Malaria No More UK in the fight to end the epidemic. Drinking well and doing some good at the same time! and lingers. For a refreshingly different gin and tonic, serve with Fever-Tree, a raspberry and a sprig of well-spanked fresh mint. Best of all, we recycle the inebriated raspberries selling them as Boozy Berries. Our trade accounts repeatedly tell us that our distinctive colour and flavour profile create a talking point. Coupled with our eye-catching design, this gives us great stand out on the back bar or on shelf. Welcome to the natural gin with the mischievous grin. W.E. are Warner Edwards – best friends and craft distillers. From our 200-year-old converted barn in the heart of Northamptonshire Curiosity, our magnificent copper pot still, works her magic. She takes home-grown elderflower and natural spring water from our farms in England and Wales and combines them with pure grain spirit and 10 other botanicals to produce our beautiful Harrington Dry Gin. We then use this as the base for our Harrington Sloe, Elderflower Infused and Victoria’s Rhubarb Gins. So here we are again. At the back end of the year in the make or break season that will decide what sort of year our pubs, bars, clubs and restaurants are going to look back upon. Les Vignobles Foncalieu’s AOC Corbieres Chateau Haut Gleon Blanc 2012 has launched, targeted at the on-trade in Germany, China and the UK. Quintessential Brands unveiled Opihr Oriental Spiced Gin yesterday at UK on-trade show Imbibe Live. Bibendum CEO Michael Saunders has warned the UK wine trade that business conditions will remain “tough” in 2013 and voiced his “violent objections” to minimum unit proposals. Bartender Kim Daniel Bergersen of Norway prevailed from a field of 11 finalists at Pilsner Urquell’s International Master Bartender (IMB) competition. Pusser’s Rum will target younger drinkers in the UK this winter with a new on-trade promotion. You have to hand it to Wines of South Africa. They know how to organise an event. To say Cape 2012 is just another trade show, would be a great injustice and understatement. The International Wine Challenge held is annual bash at the Hilton on London’s Park Lane last night at which all its trophy winners were announced. Bacardi has named Team USA winners of the 42 Below Cocktail World Cup 2012, which took place at the vodka brand's home, New Zealand. Pilsner Urquell has awarded Paul Seagraves from Tweedies Bar in Grasmere, Cumbria with the title of UK Master Bartender 2012. The European Commission has postponed next year’s deadline to lift EU airport security restrictions on air passengers carrying liquids, aerosol and gels (LAGs) in their hand luggage. Distell, South Africa’s leading wine and spirits producer, has reported a 15% growth in revenue for the year to June 2012 and a 9.9% increase in sales volumes across its portfolio of wines, spirits and RTDs in both domestic and international markets. Jacob’s Creek, the leading Australian wine brand, is to sponsor the UK’s leading chat show. Angostura is on the lookout for bartenders to take part in the national heats of its Global Cocktail Challenge 2013, a competition which culminates in the selection of its global brand ambassador. Accolade Wines, which is the fifth largest global wine company, is to split the existing role of European commercial general manager into two, covering mainland Europe and UK & Ireland, to focus better on these two strategically crucial markets. The Avalon Group has announced distributor Emporia Brands will roll out its Irish Whiskey brand The Wild Geese to the UK market. UK consumers' openness to new forms of wine packaging could mean the traditional glass bottle’s stranglehold on the market is relaxed, says Wine Intelligence. Accolade Wines has unveiled a new look for its Echo Falls Californian wine brand in key European markets, including the UK, Netherlands and Spain. Treasury Wine Estates and Accolade Wines has announced that TWE will pack wine for Accolade in Australia with Accolade will pack wine for TWE in the UK. UK and European drinks trade organisations have announced they are challenging the Scottish government’s minimum unit pricing (MUP) legislation. David Cox, director – Europe for New Zealand Winegrowers has left the organisation to pursue other interests and projects. Toorank Distilleries, owners of Sloane’s Dry Gin, has launched a trinity of rum styles under the brand name Rebellion to the UK, Holland, Poland, Spain, France and Turkey. South African wine estate Kleine Zalze has signalled its intention to target the independent retailing channel in the UK by moving its entire portfolio of wines to Hatch Mansfield. Inver House Distillers, the Scotland-based spirits arm of International Beverage Holdings has reported a 28% increase in turnover for the year ending December 2011. Despite challenging Portuguese economic conditions, Vinho Verde exports are on the increase and will become more competitive in the global market place, according to the Vinho Verde Commission (CVRVV). Diageo, has launched Chinese white spirit brand, Shui Jing Fang, onto the UK domestic market. CEO of Sogrape Vinhos, Francisco Ferreira, has ventured that the planting of further international varietals could help to attract more consumers to Portuguese wine. Irish whiskey producer Cooley Distillery has appointed Maxxium UK to distribute brands, Kilbeggan, Connemara Peated Irish Single Malt, Tyrconnell Irish Single Malt and Greenore Irish Single Grain, in the UK. The Macallan has unveiled a new range, the 1824 Series, which is being rolled out into the UK market this autumn. Vergelegen, one of South Africa’s best wine producers, has unveiled a new wine, DNA. Gallo Family Vineyards has partnered with Australian celebrity, Holly Valance, to publicise its newly launched Moscato wine in the UK. Bacardi Martini BV has announced the appointment of Rich Andrews as managing director of the UK & Ireland Business Unit and a member of the European Leadership Team under regional president, Europe, Stefan Bomhard. Wine journalist, Tim Atkin MW and d'Arenberg owner and winemaker Chester Osborn, were both named as recipients of the Wine Intelligence 10 for 10 Business Award. The UK government’s Work and Pensions Secretary and former Conservative Party leader Iain Duncan Smith, is due to announce today (May23) that “alcoholics rendered unable to work by their condition will face active intervention in their lives to make them clean and employable”. UK: Charles Heidsieck champagne is to move to a "fine wine-orientated partner" in the UK. Distribution is to shift from First Drinks Brands to Liberty Wines from June 1, 2012 .